At Jardine Motors we offer complimentary vehicle health checks whenever you visit our service centres, carried out by manufacturer-trained technicians. Once you’ve checked into a service centre, we’ll conduct a complete inspection of your vehicle, thoroughly assessing both exterior and interior components to ensure your car is running at its best. 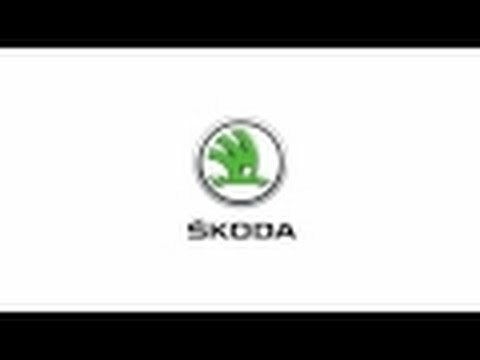 Contact your nearest Jardine ŠKODA dealership to request a free vehicle health check.